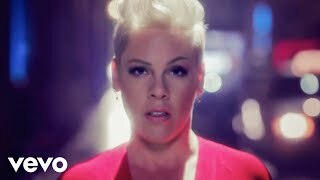 American singer-songwriter P!nk unveiled a new music video for “Walk Me Home” on March 22nd. The clip is a movie musical like 1952 film "Singing In The Rain". The song is the first single off her upcoming eighth studio album “Hurts 2B Human”. 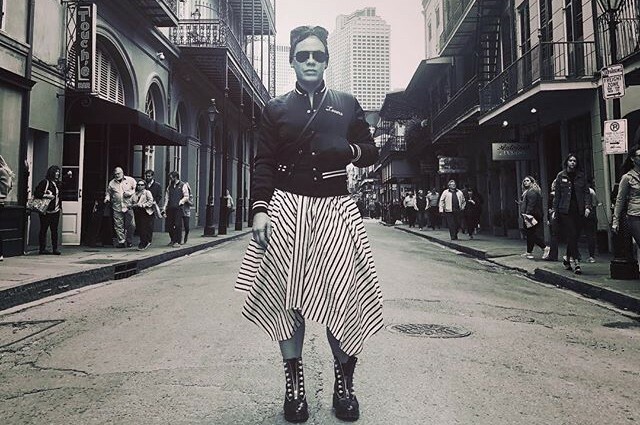 It was written by P!nk, Scott Harris and Nate Ruess. 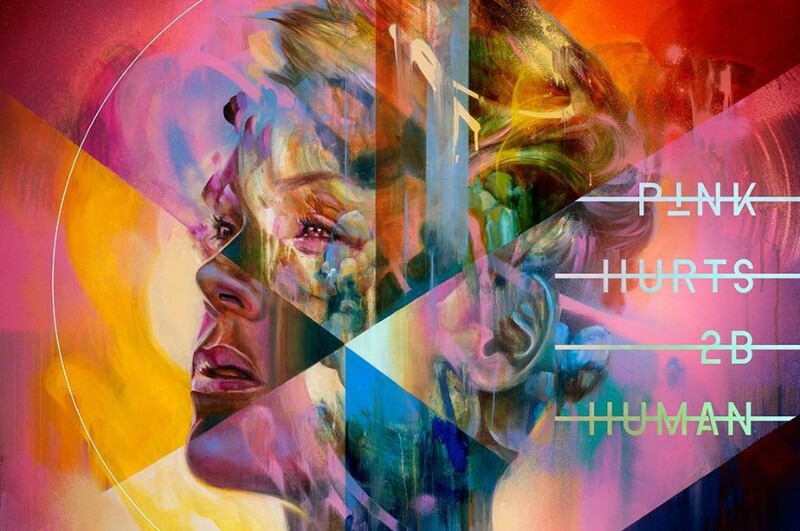 The album “Hurts 2B Human” is set to be released on April 26th.